Blais defines smart growth as the cumulative result of hundreds of thousands of development projects - residential, commercial, industrial, and institutional. Smart development should be denser, more mixed, transit-supportive, and more pedestrian-friendly than conventional forms of development. Using the results of a workshop with Central Zone developers and builders, she identifies barriers to smart development. 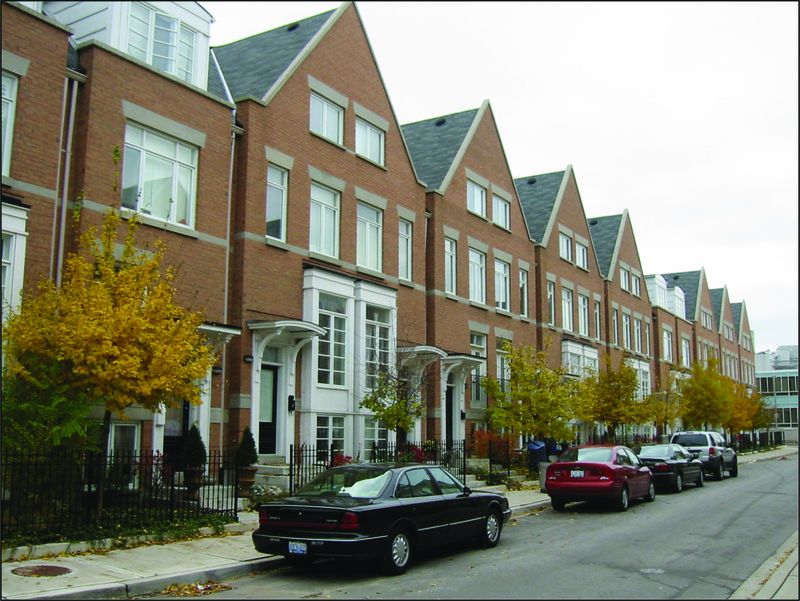 These include excessive surface parking requirements; the timing of transit construction; planning restrictions and engineering standards that preclude smart development; financial barriers (such as average-cost-based development charges) that make smart development more expensive than conventional development; and the proliferation of identified planning nodes that prevent the concentration of smart development in key areas. She offers a series of recommendations for removing these obstacles.